I knew I was a bit different from the age of five. I didn’t fit in with everyone around me, and growing up I assumed I was a gay male – but I still didn’t fit in. 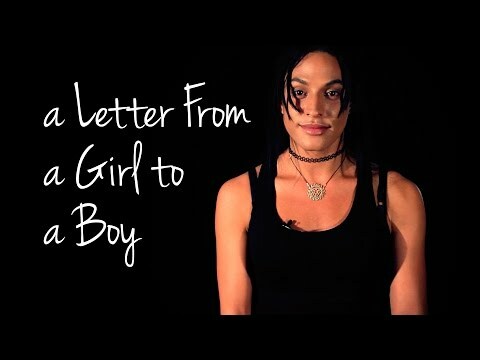 Eventually, at 25 I realised I was a transgender woman. One of the things that made my journey so difficult is the stereotyping of trans people in the media – I couldn’t relate to what I saw. The media seems focussed on sensationalised stories, and how a transgender person ‘ought’ to look on the outside. I want to educate people – especially the younger generation – on what it’s really like to be transgender, and show how actually this is only one aspect of who you really are.